Two state legislators are aiming to restore a provision of the Texas Open Meetings Act that was struck down last week by the state’s highest criminal court. Sen. Kirk Watson, D-Austin, and Rep. Dade Phelan, R-Beaumont, filed identical bills to reverse the court ruling that the “walking quorum” provision of the act is “unconstitutionally vague.” The provision made it a crime for government officials to secretly discuss the public’s business in small groups. Senate Bill 1640 and House Bill 3402 will reword the passage to make it more precise and remove confusion, Watson and Phelan say. The bills already appear to have strong support, as Phelan is the chairman of the House of Representatives State Affairs Committee, which is likely the first stop for the bills before a hearing on the House floor. Watson and Phelan’s legislation come two days before the bill filing period ends for the session, leaving Freedom of Information Foundation of Texas President Kelley Shannon thankful that the court’s ruling left enough time for legislators to address the issue. The court’s ruling stems from the indictment of Montgomery County Judge Craig Doyal, who met privately with a county commissioner and a political consultant about a road bond when he was a member of the county commissioners court in 2015. A misdemeanor criminal charge against Doyal was thrown out by the ruling. Doyal argued the law is too vague and violates his free speech rights. Impacts of the court’s ruling are already being seen in the Houston area, where prosecutors asked a judge to dismiss all charges against six current and former members of the Pasadena Second Century Corp., who were indicted last year for violating the Open Meetings Act. Board members Ernesto Paredes and Emilio Carmona, former board President Roy Mease and ex-board members Brad Hance, Jackie Welch and Jim Harris allegedly met twice on Nov. 28, 2016, with engineering firm Civil Concepts to discuss potential designs for a new civic center. See here for the background. SB1640 is here, and HB3402 is here. I was skeptical that anything would get done by the Lege about this, at least in this session, but there does seem to be a chance. We’ll keep an eye on this. It’s not on the court calendar at this time. Attorney General Ken Paxton’s fraud trials have been put on hold as the lawyers pursuing the criminal charges against him fight for years of back pay. Judge Robert Johnson has taken Paxton’s three criminal cases off his docket for now, the court confirmed to The Dallas Morning News on Friday. While court staff did not have a reason for the removal, the three attorneys prosecuting Paxton have repeatedly asked for the cases to be halted while they fight to have their pay resumed. The delay will almost certainly push Paxton’s trials into general election season, when he will be seeking another term as the state’s top lawyer. In July, Paxton’s indictments will turn three years old. The Court of Criminal Appeals won’t take up the prosecutors’ case until January 10, so a decision could be issued just before voters go to the polls in the March 6 primary elections. If the court sides with the prosecutors, jury selection in Houston will likely proceed without much further delay. If it doesn’t, the prosecutors have threatened to step down, a move which will temporarily derail the case against Paxton as the county looks for replacement lawyers. See here for the background. If the CCA rules for the prosecutors, figure on the trial beginning in late spring or early summer. If not, figure on something like the third of never. Let’s hope for the best. Five Democratic candidates for six statewide judicial positions, all from Harris County. 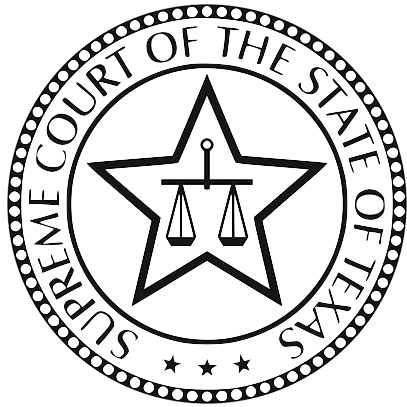 Four state district and county-level judges from Harris County and a Houston civil-litigation lawyer filed for seats on the Texas Supreme Court and the state Court of Criminal Appeals at state Democratic headquarters. “The only time they open the courts is when it suits their cronies,” said state District Judge Steven Kirkland of Houston, referring to the nine Republicans on the Texas Supreme Court. 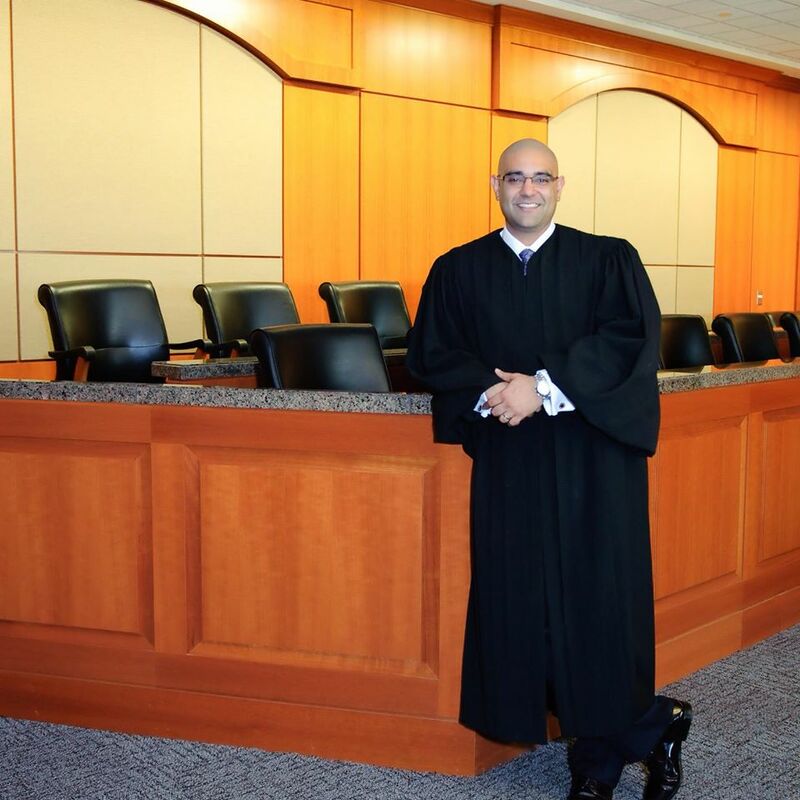 Harris County Civil Court Judge Ravi K. Sandill, who seeks Republican Justice John Devine’s Place 4 seat on the state Supreme Court, said voters would reject the leadership styles of Trump and Gov. Greg Abbott. Kathy Cheng, a native of Taiwan, said she’s been “the voice for people who don’t have a voice” in nearly 20 years of private law practice. She filed for the Place 6 seat of Republican Justice Jeff Brown. Signing paperwork to run for Court of Criminal Appeals were Maria T. Jackson, presiding judge of the 339th state District Court in Harris County, and Ramona Franklin, who’s judge there in the 338th. Jackson filed for the presiding judge seat now held by Republican Sharon Keller of Dallas. Franklin is seeking the Place 7 seat of Republican Barbara Hervey of San Antonio. “No matter where you live or what you look like or who you love, in my courtroom, you’re going to receive justice,” she said. Kirkland and Sandill you knew about. 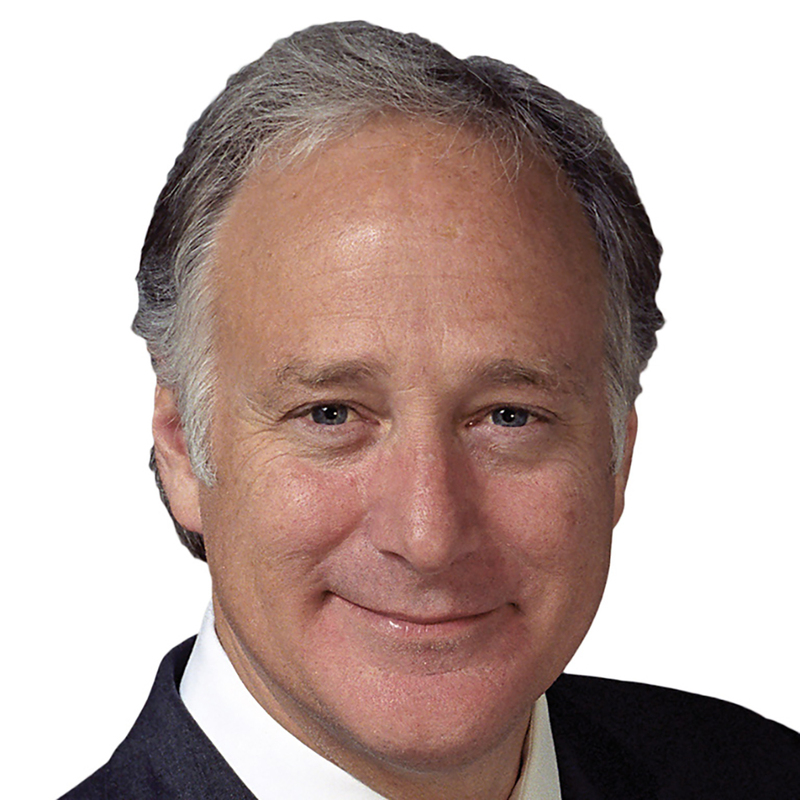 Jackson was elected in 2008 and has been re-elected twice. Franklin was elected in 2016. Cheng ran for the 1st Court of Appeals in 2012. The Chron story says that a sixth candidate is not expected to come forward, which is too bad. 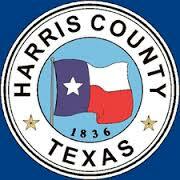 It’s great that Harris County is representing like this, but surely there’s someone somewhere else in the state who can throw a hat in the ring. Be that as it may, best of luck to these five. Collin County is about to start another fight over the prosecution of indicted Texas Attorney General Ken Paxton. Since 2015, the county has been billed more than half a million dollars to prosecute Paxton, who faces securities fraud charges. But fresh off a court win that voided half of those costs, county commissioners now want the rest of their money back. On Monday, the commissioners voted unanimously to sue for the more than $205,000 they paid the special prosecutors in January 2016. They argue that since a Dallas court struck down the prosecutors’ hourly fees — ruling they broke local and federal rules — the county should be reimbursed for all that it’s spent on the case. See here and here for the background. What Collin County is doing is unprecedented, but that doesn’t mean they won’t get what they want. I have hope that the CCA will reverse this ridiculous ruling, but I can’t say I have faith. What I want to know is this: What happens if at some point the prosecutors say “screw this, I’m going to back to my real job”? In particular, what happens if they say this before the Paxton trial begins? I’m hard-pressed to imagine a scenario more ridiculous than Ken Paxton winning his trial by forfeit, but it could happen. What is the fallback position here, and has anyone other than me considered it? By the way, let me also note that this is a rather extreme example of why local elections matter. Having a Democrat on Collin County Commissioners Court would not have changed the course of their actions, but it at least would have provided a voice of opposition. I don’t know what the electoral map looks like from this perspective – I may try to check it out if I can – but getting a foothold in red counties like this has got to be a priority. By “we”, I mean Harris County. 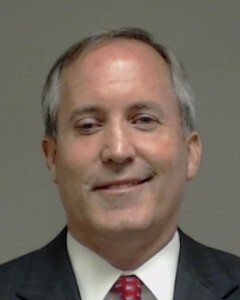 Attorney General Ken Paxton’s criminal case is officially moving to Harris County. In an order signed Friday morning, Judge George Gallagher vacated several previous orders scheduling hearings in the case and directed the Collin County District Clerk’s Office to transfer the proceedings to the Harris County District Clerk. Gallagher’s order effectively triggers the search for a new judge in the case, following up on a Texas Court of Criminal Appeals ruling this week that removed him as the judge who would presided over the embattled attorney general’s securities fraud and registration case. Special prosecutors asked the court to keep Gallagher. The ruling marked a win for the first-term Republican attorney general who has been fighting to remove the judge from his case since Gallagher opted to move the trial out of Paxton’s home of Collin County in April. See here, here, and here for the background. I always want to put the “win” here in quotes, since I believe it’s a victory in name only, with no practical effect. But I suppose it makes Paxton feel better, so we mustn’t discount that. The DMN adds some technical details. A new judge will be assigned by random. Harris County assigns judges for criminal cases using the “Automated Random Assignment System,” a kind of massive bingo cage containing 220 balls that spits out assignments. “Our local administrative judge is the person who will be handling, sort of shepherding, the assignment of the case,” said Bowman, who added Olen Underwood, the regional presiding judge for Harris and 34 other counties in southeast Texas, would likely also be involved. There are nearly two dozen criminal district judges in Harris County who could be assigned the case. Nearly half are Democrats. These judges, who are locally elected, have received thousands of dollars in donations from all three prosecutors and two of Paxton’s top attorneys in the past. This story also calls the ouster of Judge Gallagher as a “win” – specifically, a “major victory” – for Paxton. I wonder if that narrative will change if he draws a Democratic judge. Not that it should matter, of course – it shouldn’t matter in any event who the judge is, since they’re supposed to be all impartial and judicial and all. But whatever. The updated Chron story, which refers to Paxton being handed a “major win”, says that the judicial bingo process should occur “sometime very early [this] week”, so we’ll keep an eye on that. Mazel tov to whoever gets this one dropped in their lap. Texas’ highest criminal court has declined to intervene in the dispute over the judge in Attorney General Ken Paxton’s securities fraud case. On Friday, prosecutors asked the state Court of Criminal Appeals to reverse a lower appeals court ruling that supported Paxton’s push to remove the judge, George Gallagher. On Wednesday, however, the Court of Criminal Appeals denied the prosecutors’ request without explanation. 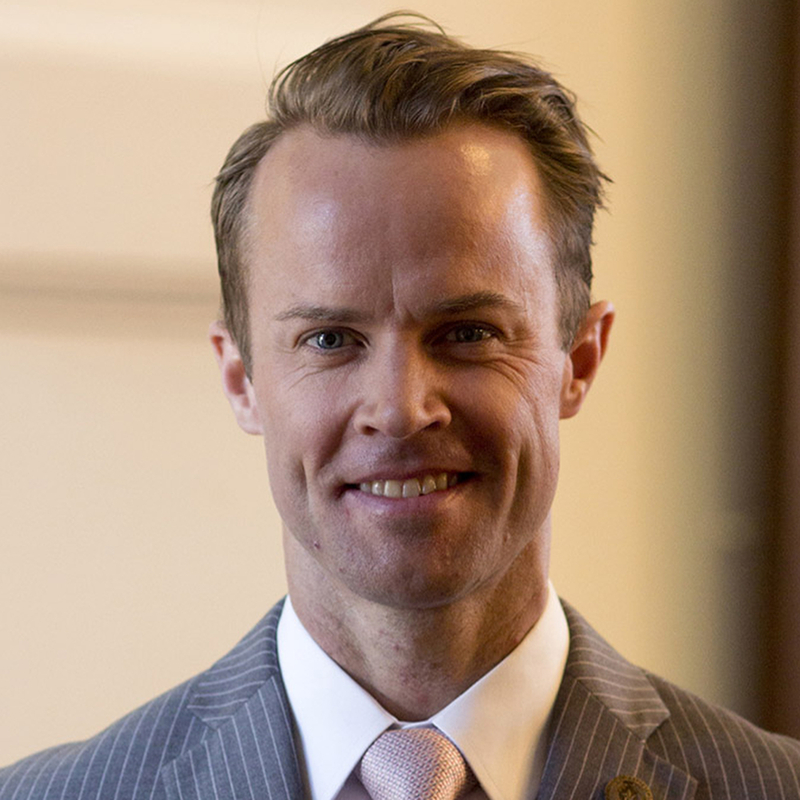 The Dallas-based 5th Court of Appeals had ruled Gallagher lost jurisdiction over the case when he changed venue to Harris County in April. The ruling voided all subsequent orders by Gallagher, including one that slated a September trial date. Before the appeals court ruling, Paxton was set to go to trial Sept. 12 in Houston on the lesser of three charges he faces. See here for the background. As I said, I really don’t think it makes any difference who the judge is – certainly, it shouldn’t make any difference, given how this is supposed to work. Whatever the merits of how we got here, I say let’s get another judge in place and get this show on the road. The DMN has more. Our first open office for the next cycle. A Texas Court of Criminal Appeals judge who is well known for her criticism of the death penalty announced on Thursday that she will not run for reelection when her term ends in 2018. Judge Elsa Alcala, a Republican who was appointed to the court in 2011 by then-Gov. Rick Perry, said the main reason she won’t run is because of the “random and unreliable” results from partisan judicial elections. “I have seen too many qualified judges lose their bids for election or reelection, and I have witnessed the converse situation too,” she said in a posted statement on Twitter Thursday morning. The judge is known for her lengthy dissents. In a June opinion, Alcala argued it was time for the court to look at the constitutionality of Texas’ death penalty. Some arguments against its constitutionality are a nationwide decline in capital punishment, racial discrimination and lengthy stays in solitary confinement on death row, she said. In her time on the court, the death penalty has become more publicized, and she thinks she played a role in that, she told the Tribune shortly after her announcement. “I got some folks to think about things that maybe they weren’t thinking about before, so I’m proud of that,” she said. You know how I feel about complaints about partisan judicial elections, so I’ll just glide past that. Scott Henson has characterized the CCA as being made up of a “Government-Always-Wins” faction and everyone else. Alcala, who was an Assistant DA and District Court judge in Harris County before being elected to the First Court of Appeals and ultimately appointed to the CCA, was not in that faction, and recently gave a look at how the CCA decides to issue or not issue habeas writs; those of you familiar with her colleague, Sharon “We Close At Five” Keller, will not be surprised. I just hope Judge Alacala’s departure doesn’t make the usually-awful CCA any worse. Best of luck to her in whatever comes next. The Press has more.